You've seen the sneak peek, now is the chance for you to see the full battle as Scoutsknight #2 is available today. Hit the jump to check it out. 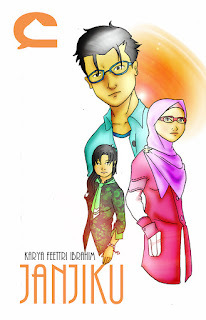 As July is nearing, get the first look of Comikrew Studio's special raya event; Kasih Lebaran. 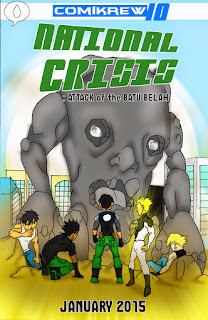 Hit the jump to see the first trailer of the comic. Movie Review : Fast and Furious 6 SPOILER ALERT. 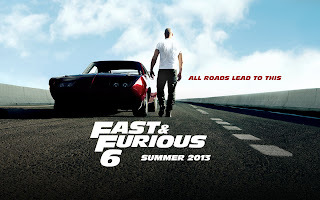 Last week, Fast and Furious 6 hit the theater and did this high speed franchise meet its fans expectation ? Hit the jump to find out but beware SPOILER!! Scoutsknight continues this week as Hikmal finally face the new Maya in his effort to defend the Pearl of Scouts. Hit the jump to see the first look !! Kirk and his crew returns for another adventure before J.J. Abrams take on Star Wars. Does Star Trek Into Darkness a good predictor for Star Wars ? Hit the jump to find out. Beware, SPOILER ALERT. Scoutsknight #1 is now available at MangaMagazine.net !! 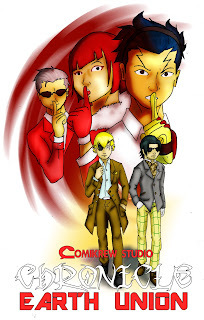 The final tie-in of Countdown 2 National Crisis begins with Scoutsknight #1 !! Hit the jump to read the first few pages !! Arrow Season 1 Finale Review SPOILER. May 15, Wednesday, Arrow Season 1 came to an end. How does the season finale satisfies the whole series ? Read my review to find out !! BEWARE : SPOILER ALERT. Countdown 2 National Crisis finally reach its final tie-in. 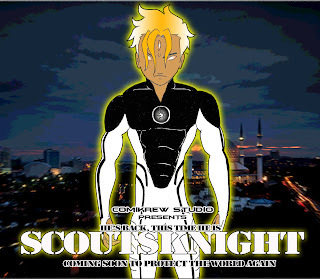 Check out the first look of Scoutsknight #1 as the long lost Pearl of Maya is finally found by someone !! Iron Man 3 review SPOILER ALERT !! 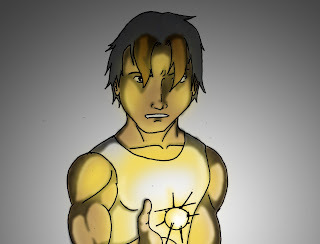 Marvel finally kicked off their phase 2 with the release of Iron Man 3. Was it a hit or a miss for Marvel ? Read my verdict here and if you haven't watch it, MAJOR SPOILER ALERT ! !